We have scissor lifts for hire! 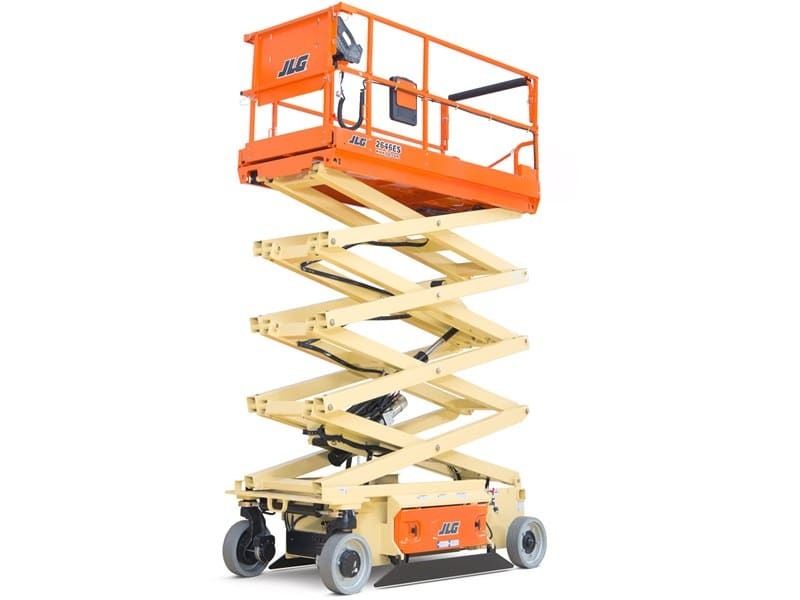 Please have a look at our electric and diesel scissor lift range below. 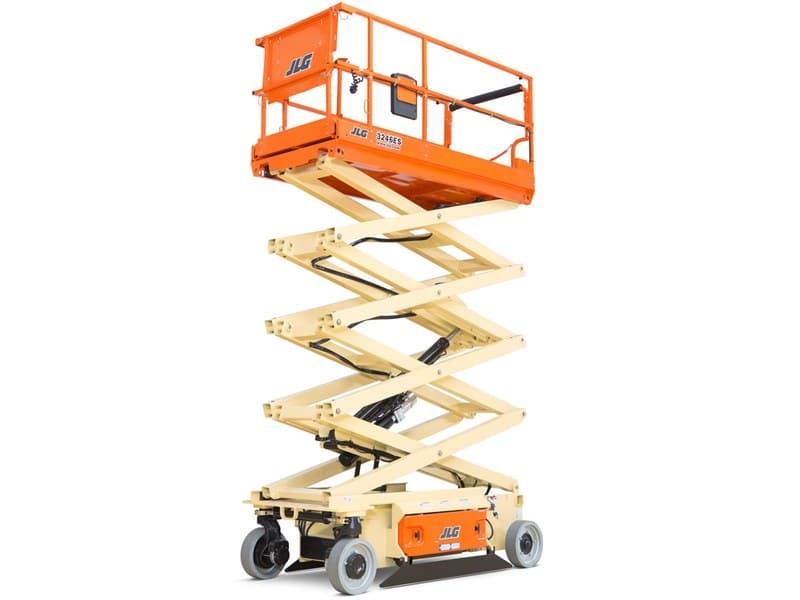 At Sterling Access, we have a selection of scissor lifts available for hire. These lifts are ideal for various terrains, allowing you to gain access to hard to reach places. Aerial platforms make it easy for construction teams to work at an elevated height, as these machines are reliable, effective and very versatile to use. 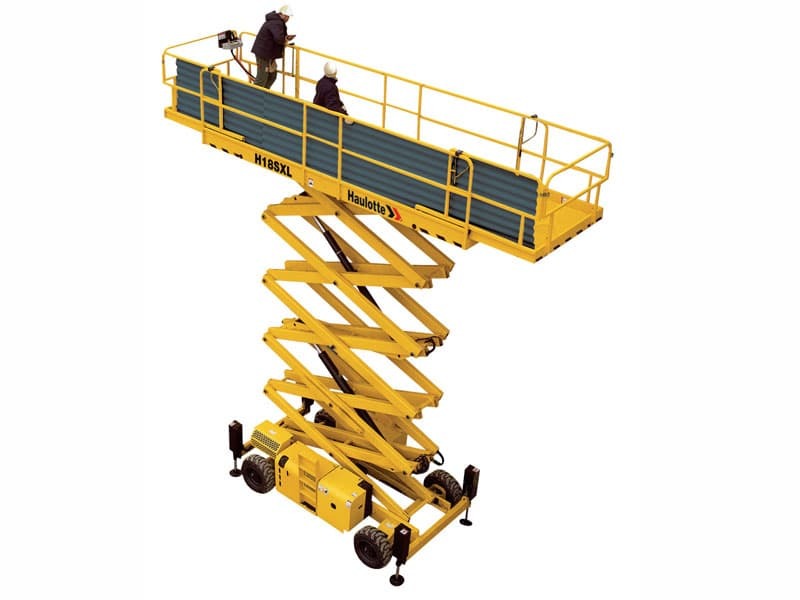 Scissor lifts are often used on construction sites and other industrial applications. We have a range of scissor lifts available, with each being a great addition to any construction, building or repair team. 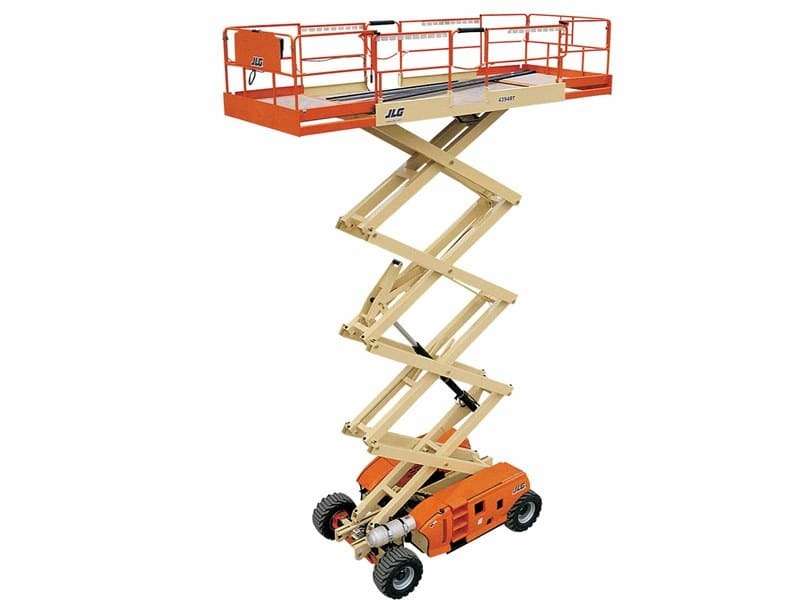 We have a great range of electric and diesel scissor lifts available, each offering great benefits. With our electrical lifts, you can enjoy a quiet, emission-free operation that is ideal for sensitive working environments. On the other hand, our diesel engines are powerful and versatile, and are perfect for outdoor and indoor use. These lifts give you a variety of options and different platform heights. With an aerial working platform, you can easily do maintenance and repairs in a safe environment. These lists can reach difficult areas and can reach over other obstructions on a property. Rough terrain lifts can handle outdoor use easily, and they have a large working platform that is ideal to help increase your productivity, thereby completing the work faster. Robust and reliable, our scissor lifts can easily manoeuvre in tight spaces, making them ideal to carry out a variety of maintenance work. The working platforms are firm and level, making it reliable and sturdy. They can be lifted to various heights, allowing them to be the ideal tool for various construction projects. When it comes to operating a scissor lifts, safety is always important. Remember to always ensure that you use a trained operator, to comply with the relevant legislation and provide a safe working environment for all your employees. At Sterling Access, we specialise in providing you with reliable, high quality and durable lifts for hire. Feel free to browse through our selection of equipment and if you have any specific requirements, please let us know. As a leading provider of rental scissor lifts, we always comply with the recommended service plan of each manufacturer; our machines are load tested once a year, which means that our machines are always in an excellent and safe working condition.